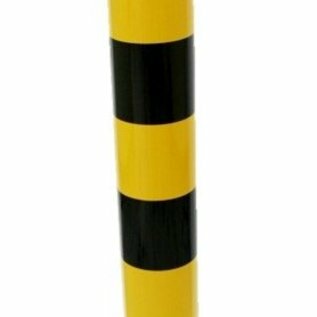 Very sturdy protection bollard. 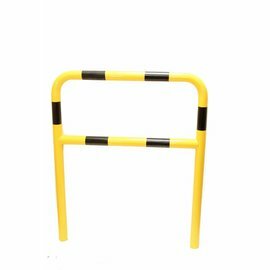 Suitable for industrial or retail uses. 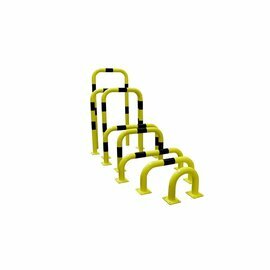 Installed in concrete or bolted down. 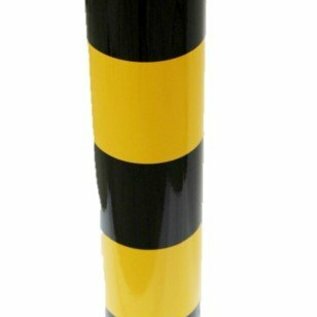 Our collision protection bollard is used for many purposes. 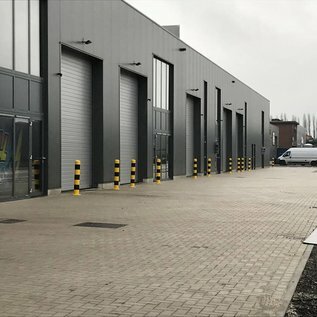 In warehouses it is often placed to provide extra security for loading docks or in other sensitive areas. 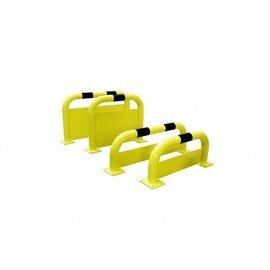 In production halls, a bollard can be placed to block a passage for forklift trucks or other unwanted vehicles. 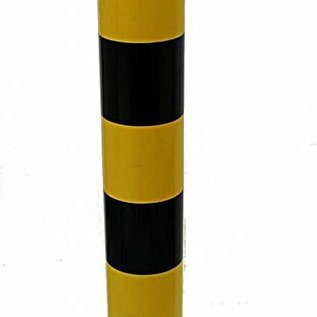 Many shopkeepers place these protective bollards to protect their premises against ram raids. 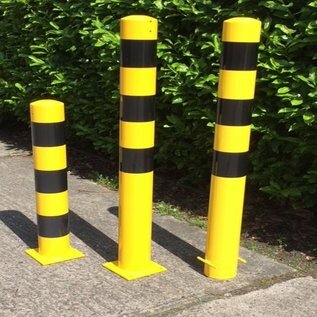 This collision protection bollard is made of 3.2 mm thick steel. 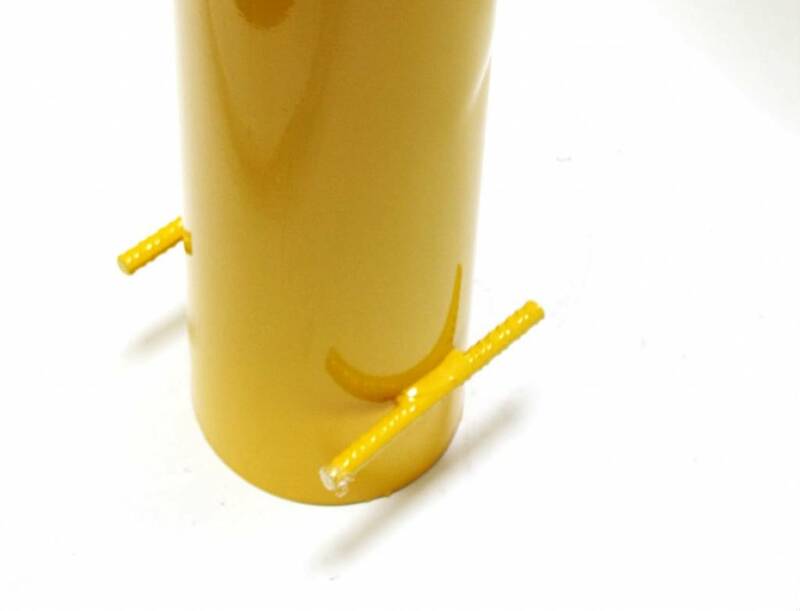 Its diameter of 152 mm may safely be called robust. 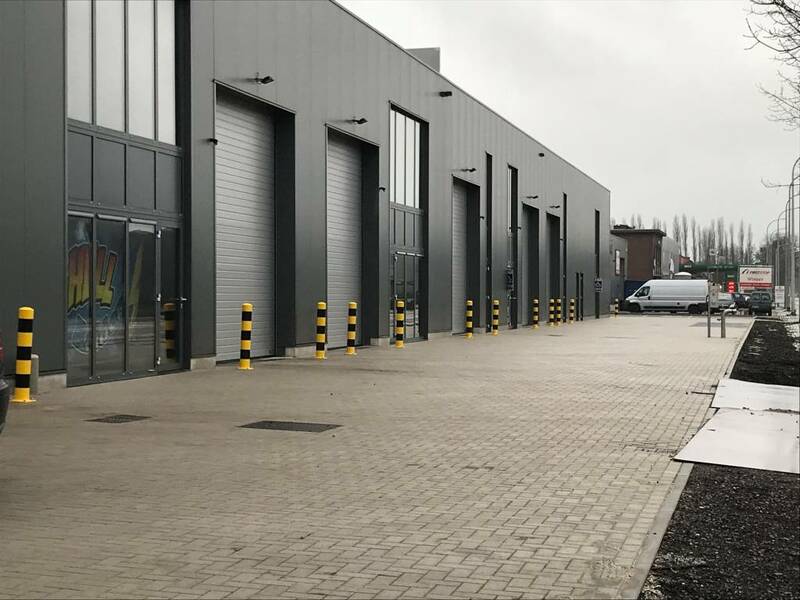 It is also possible to pre-fill it with cement so that it becomes solid and offers even better protection against impacts. This is of course only possible with the model that is to be installed in concrete. 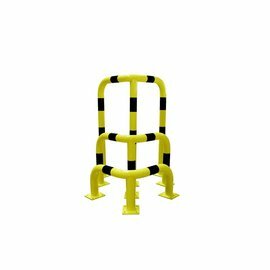 The collision protection bollard that is placed in concrete comes with welded anchoring bars so that you can place it directly in the foundation without having to provide a separate anchor. 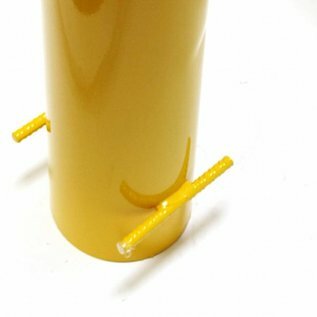 The bolt down version comes with an extremely sturdy base plate that is 1 cm thick. 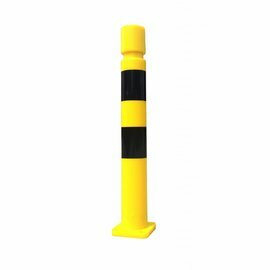 You should mount this security bollard with concrete anchors M12 having a minimum length of 80 mm. If the thickness of your floor allows a longer concrete anchor, then that is definitely recommended. 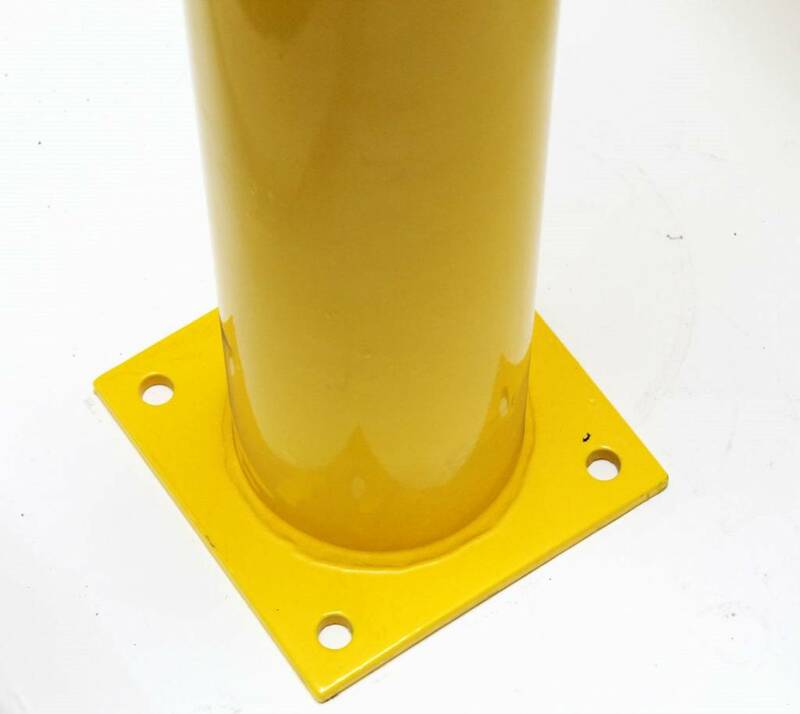 Our collision protection bollard is first; after all the welding, hot galvanized and then powder coated in yellow. Then the contrasting black bands are applied to ensure maximum visibility. 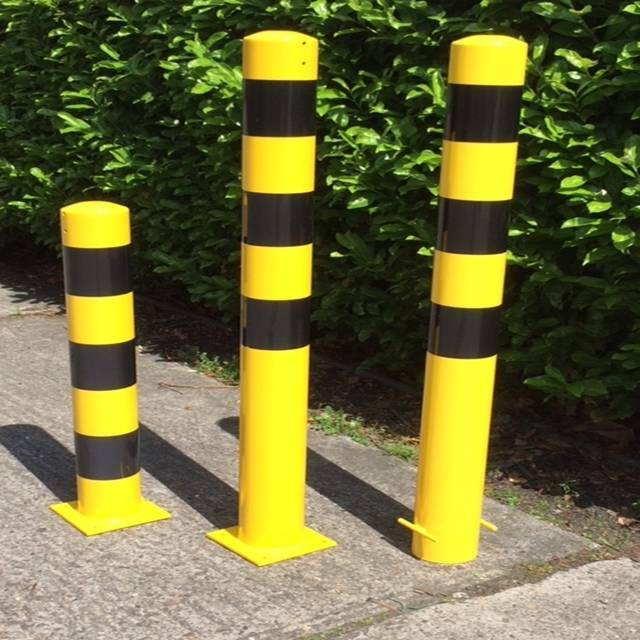 Traffimex offers you the most common collision protection bollards from stock, but we can also produce customised bollards. 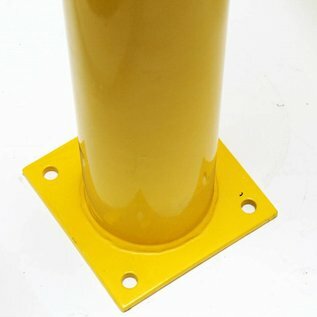 Need another diameter, length or color, ask us for a quote.